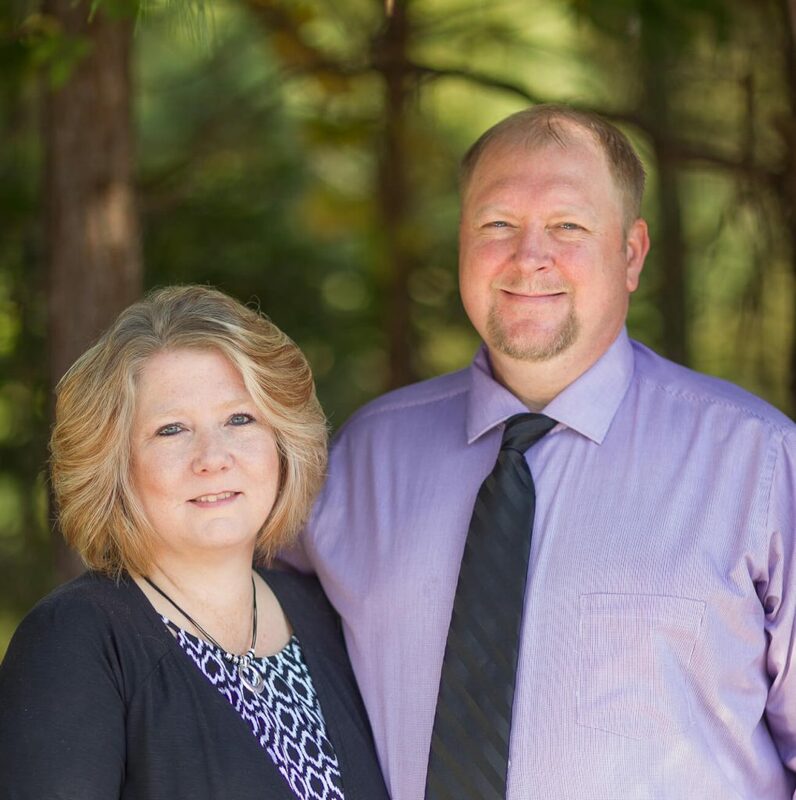 Byron and Becky Wicker serve as lead pastors and overseers of River Life Fellowship Church and associated ministries. Together they have a passion for the Father’s love, the grace of the Lord Jesus Christ and the Presence and power of the Holy Spirit in every person’s life. They have a vision for revival in the church and spiritual awakening in our nation and the nations. Their goal is to equip the believer with the practical knowledge of both the love and power of God. Byron and Becky live in Mt. Ulla and are the proud parents of three adult children, Aaron, Grace and Philip. They have seven grandchildren, Emma, Madalyn, Luke, Charlie, Oliver, Hanna Joy and Eliza. They can be reached at [email protected] and [email protected] respectively. Marlin and Mary came to River Life in 2001. They have three beautiful children: Enoch, Grace & Violet. Marlin was ordained at River Life in 2005, first as Youth Pastor, then as Staff Pastor. Marlin & Mary desire to be changed by the Lord’s love and wrecked for Jesus and His glorious Kingdom. They long to see the same Holy Fire of the Lord abide in others and to release the body into everything the Lord has for them. They love hearing the Voice of God. Their main desire is to love the Lord with all their heart, mind, and strength, and love each other, the church, and their community. Marlin can be reached at [email protected]. It wasn’t easy to say yes to the Lord. I still remember when he spoke to my heart walking on the streets of Paraguay right after I got off the bus and I was on my way to teach my bilingual science classes to very rowdy high school kids. Every morning I would walk to Saint Andrew’s High School, sweat and pray, but this particular morning I felt the Lord say, “The time in Paraguay is over and the work I was doing inside you and your family is done, and now I want you and your family to move back to the USA.” After much struggle, we started selling everything we owned to return back to Mooresville, NC. I can honestly say that decision was one of the most difficult decisions I made as far as following and going where the Lord was asking us to go, but here we are now back to Mooresville and RiverLife serving and loving our Hispanic brothers and sisters. Rio de Vida is a ministry that was born in the Father’s Heart. Our focus is to demonstrate the Acts of Jesus to the Hispanic Community in Mooresville through love, discipleship and practical service to the Hispanic people. This year alone Rio de Vida/RiverLife has fed, clothed and shared the love of Christ and the Heart of the Father to numerous families. Our ongoing vision is to continue to serve the Hispanic community by facilitating a place where these families can be ministered to, discipled, and changed by the power of the Holy Spirit, and have an encounter with the Love and Heart of the Father. Being connected and feeling part of a family is huge, especially when you are living outside your country as a foreigner. We have no other desire but to let the Lord lead this ministry to be an expression of what RiverLife Fellowship is in Mooresville: an expression of God’s Heart locally and to the Nations. RiverLife and Rio de Vida DNA are the same as we seek to demonstrate that by loving, serving, blessing, and equipping these families in their walk with the Lord. Nova & Luis can be contacted at [email protected]. 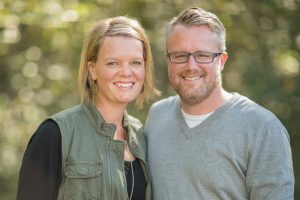 Matthew and Sarah are the founding pastors of RiverLife Fellowship – Chapel Hill. Starting in Youth Ministry from 1999-2004, they served as Associate Pastors from 2005-2013 at RiverLife Fellowship – Mooresville. 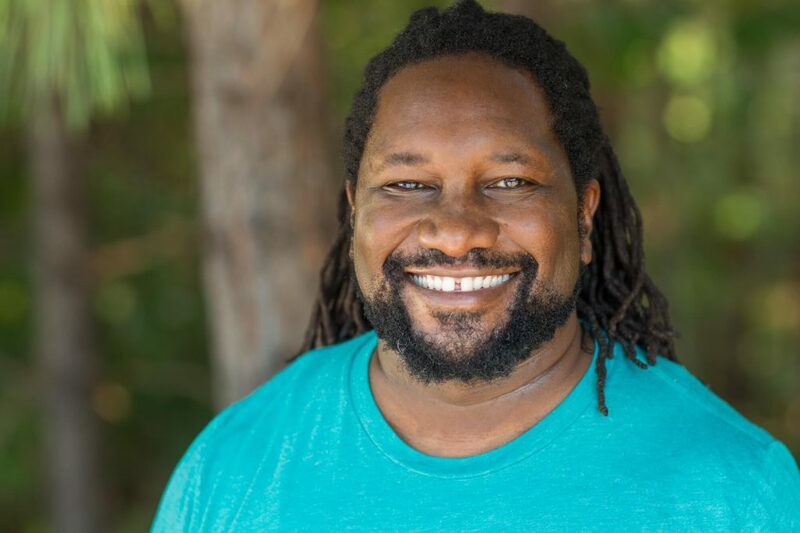 Matthew is also the founder & director of The Adventure School, a Kingdom ministry & missions school at RiverLife Chapel Hill, and he teaches part-time at Full Circle Academy. 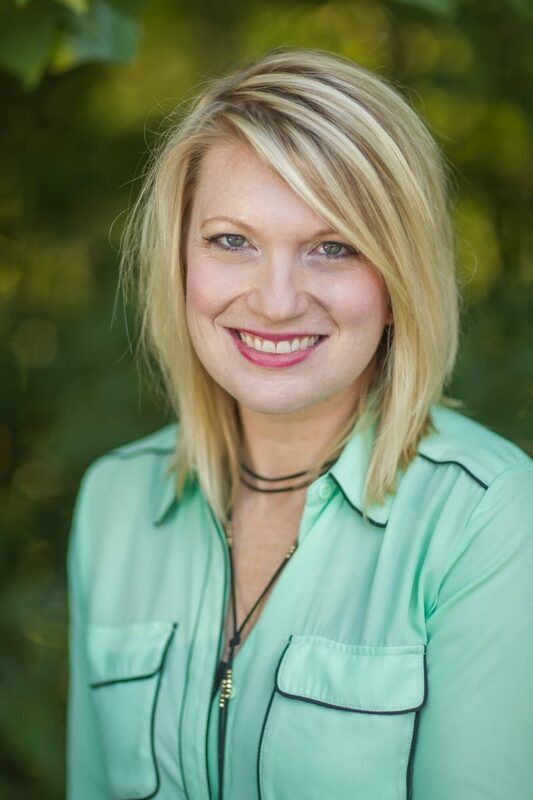 Sarah is the worship leader at River Life Chapel Hill and the busy mom of the six Bollinger kids – Noah, Judah, Gabriel, Benjamin, Anna Grace, and Lydia. Matthew, Sarah, and their children are committed to seeing God “awaken” His church in Chapel Hill and throughout America through revival. Their passions in ministry include extravagant worship, reaching the world with the Gospel through miracles, signs and wonders, and seeing the grace of God transform lives on a daily basis through the power of the Holy Spirit. The Bollingers are eagerly expectant for whatever the Lord will do next to glorify His Son and expand His Kingdom. Cory is originally from the great state of Iowa. 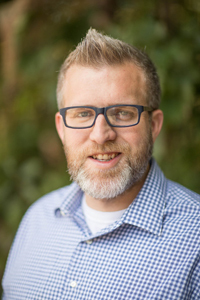 He moved to Mooresville in 2003 to pursue a Master’s degree from Gordon-Conwell Theological Seminary. He has been attending RiverLife since then. He has an amazing wife, Kristy, and three awesome kids: Owen, Wyatt, and Amelia. Cory has been working on and off with youth since 1995. He is passionate about discipling young people and helping them to discover the call that God has on their life right now. In addition to the Lord and his family, Cory also loves food and football. Cory can be reached at [email protected]. 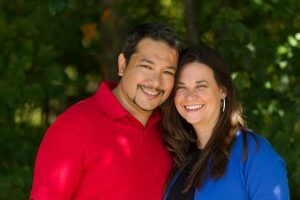 Joe and Kim have been part of the community at RiverLife Fellowship since March 2003 and involved with the children’s ministry for the past 13 years (20+ years with other children’s ministries). Joe and Kim both attended River Life Fellowship’s Christ’s School of Ministry. The Sheesley’s have four adult children: Scotty, Kelsi, Perry and MaKayla. They also have two grandchildren: Katana Marie and Jaci Rae. Joe is originally from Ohio and has lived in Mooresville since 1985. Kim is originally from Montcalm, WV and has lived in Mooresville since 1987. Joe and Kim have a heart for children. It is their desire that the children know that they are sons and daughters of the King, that they are an integral and functional part of the body and the Kingdom of God even at a young age. 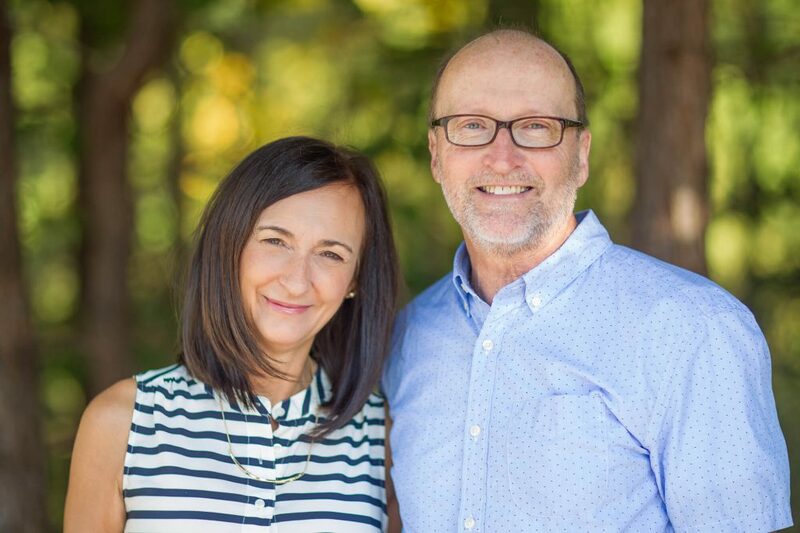 Kim & Joe want to provide a fun environment that encourages the kids to learn about having relationships with God & others, build a strong foundation in the Word, to hear and be led by the Holy Spirit, to learn prayer and intercession, and to experience true worship. Many years ago, they were told that the next big revival would be with kids. They are standing on that word and contending for it! Joe & Kim can be reached at [email protected]. Mya has attended RiverLife since 2009. She has a heart for the nations as well as God-given love and compassion for children, the poor and the oppressed—orphans, widows, street kids, victims of human trafficking. She longs to see God’s Kingdom and justice (Isaiah 61) come for these beloved ones who are infinitely dear to the Father’s heart. 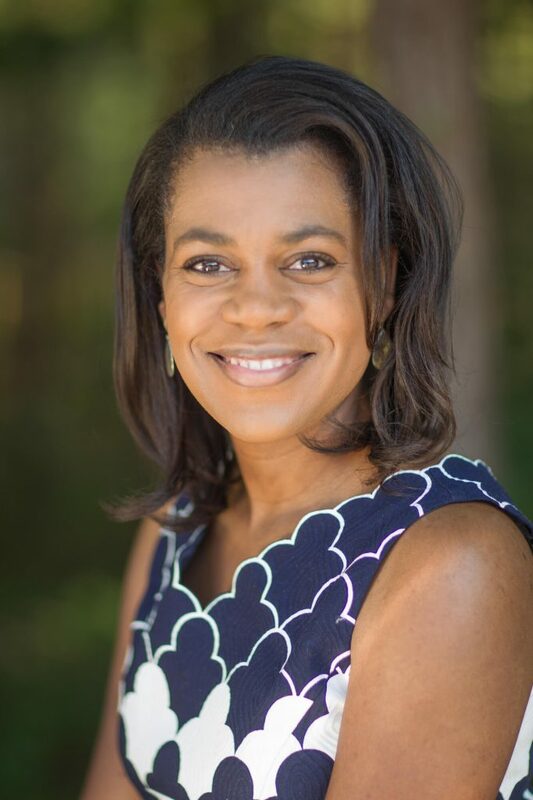 In addition to serving in a number of nations on short-term mission trips, Mya was a full-time missionary in Haiti. Mya has a passion for worship and intercession, which was deepened by an internship at the International House of Prayer Mission Base in Kansas City. She is contending for the Father’s House—the House of Prayer—to be raised up in every nation. Mya has a B.A. in International Relations from Wheaton College (IL) and a gift for administration, organization and writing. She loves to spend time outdoors hiking, jogging, kayaking or simply just enjoying the beauty of God’s magnificent creation. She is an adventurer who aspires to visit every continent and explore as many countries and cultures as God will allow. Mya can be reached at [email protected]. Heather has been attending RiverLife since 2001 and joined the RiverLife Administration Team in 2003. Heather has been married since 2003 to her husband Aaron and they have two amazing daughters Emma and Madalyn. She loves food, football, UFC, Chik Fil A , white water kayaking with her husband, homeschooling her two girls, farm life, and playing piano! Heather can be reached at [email protected].